So, what is a general dentist? A general dentist is the primary dental care provider for patients of all ages. At The Martin Dental Center, Dr. Wyman Martin is our general dentist in Roswell. Dr. Martin can treat you and your entire family, and care for your overall oral health, which is crucial to your total health. Dr. Martin, our Roswell dentist, takes responsibility for the diagnosis, treatment and overall coordination of services to meet your oral health needs. And if you need a specialized dental procedure, Dr. Martin will work with other dentists to make sure you receive the care you need. According to the Academy of General Dentistry, general dentists make up the majority of the 143,000 dentists currently practicing in the United States and Canada. As a general dentist in Roswell, Dr. Wyman martin is highly educated and trained on all dental procedures. Instead of specializing in just one area of dentistry, Dr. Martin maintains the ability to provide an array of different services for you and your family, which allows him to remain as an implant dentist in Roswell and surrounding areas. 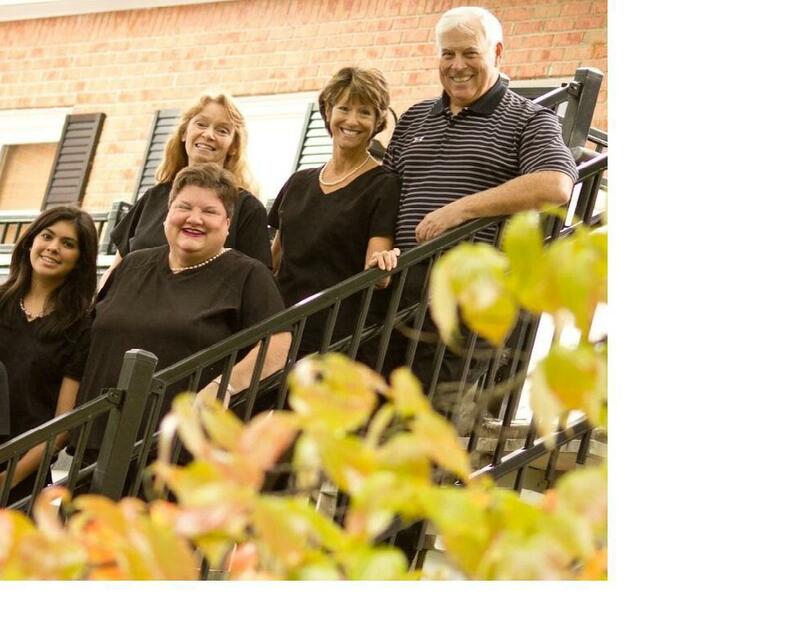 Our team of dental professionals at The Martin Dental Center invites you to schedule your next dental appointment by calling (770) 993-7424. As a dentist in Roswell, GA, Dr. Wyman Martin looks forward to treating you and your family. 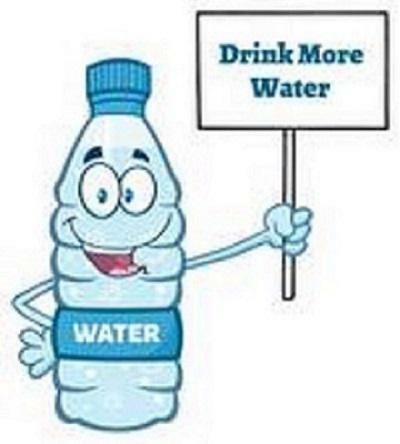 How Does Fluoride Help Prevent Tooth Decay? Roswell Dentist, Dr. Wyman Martin thought it worthwhile for all his patients to read this article regarding fluoride, written by the American Dental Association. Are you tired of the joys of Corporate Dentistry? These practices are owned by huge corporations who mostly employ young, recent graduates with limited dental experience. Welcome to the Blog of The Martin Dental Center! You can't believe everything you read or hear. The American Dental Association posted 3/4/2019 - How foods can affect your dental health.